Shopaholic put your hands up!! What I'm gonna talk about this time is SHOPPING! People say "Shopping is cheaper than a psychiatrist." 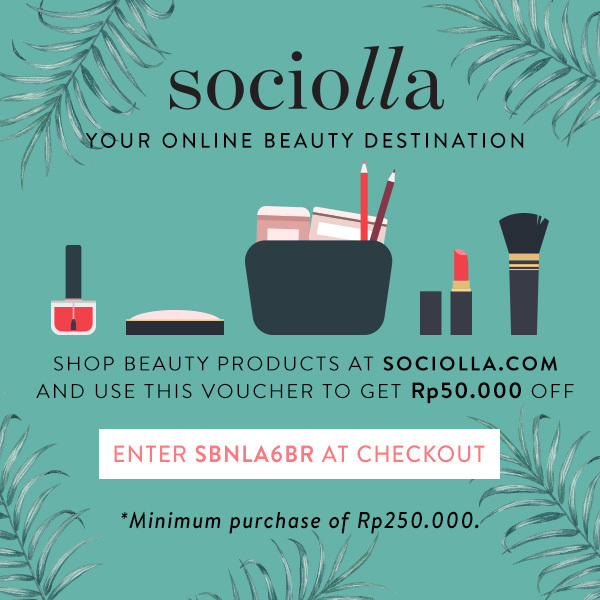 Nowadays we can shop anywhere we want, directly at the stores or if we're too lazy to step out of your house we can shop online. I personally prefer go out and shop directly at the store because I can try them on. Now the problem is, where to shop? 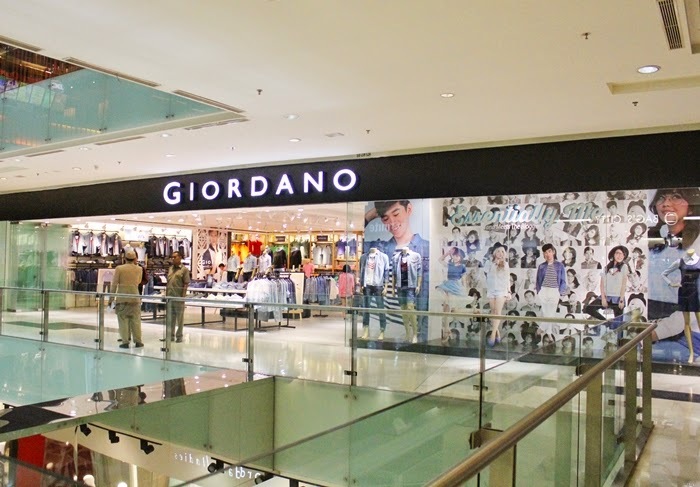 There are a lot of fashion tenants in Indonesia these days, from local brands to international brands like Zara, Forever21, and H&M. What I'm gonna say is, isn't it perfect if you can find all of them in one place, so you can spend your day shopping at your favorite stores without moving from one place to another? It's like a FASHION HEAVEN! Really, you can find almost EVERYTHING here! 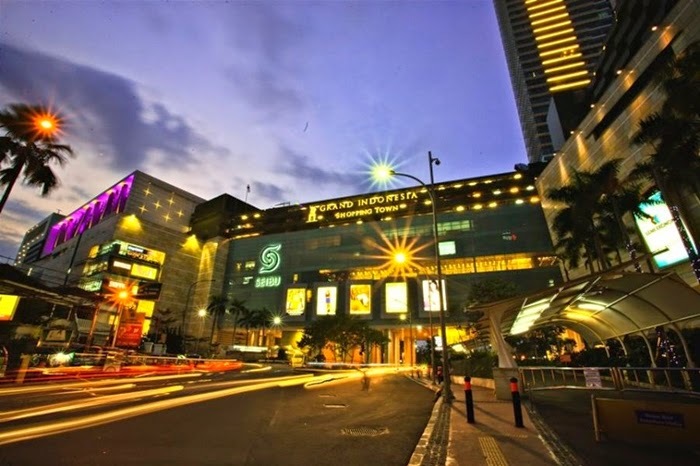 It's GRAND INDONESIA, located on a strategic location in Jakarta, Grand Indonesia is a spacious mall divided into East Mall and West Mall. 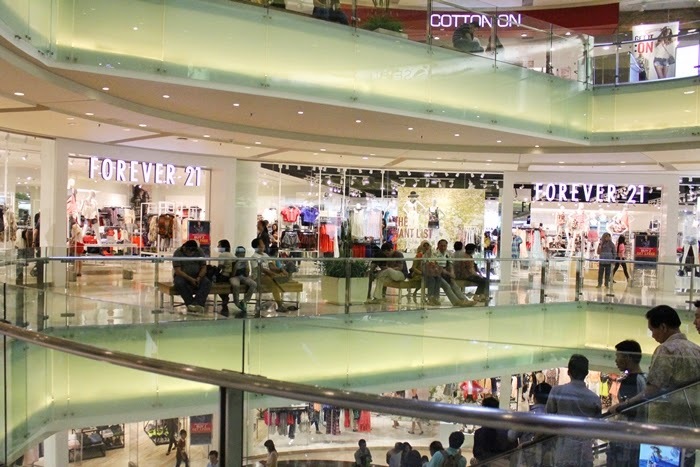 In my opinion, Grand Indonesia is the biggest shopping mall in town! Enough of words, let's start the "tour"! Here is another favorite brand, Forever 21! It's located on the West Mall. 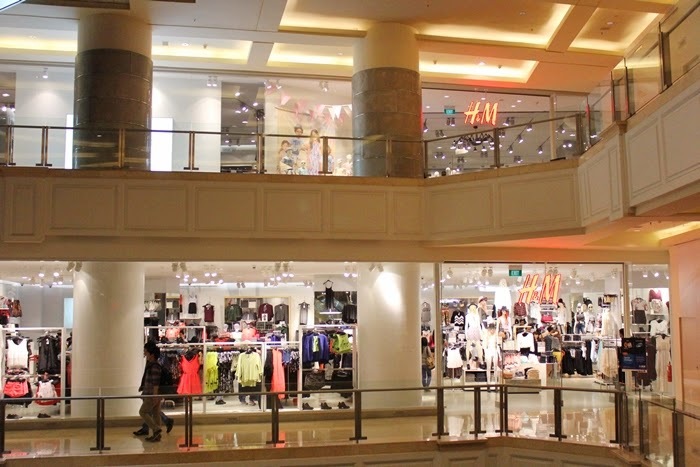 Just like H&M, Forever 21 divided into 2 floors and spacious store with a lot of stylish and also affordable clothes, bags, shoes, and accessories. 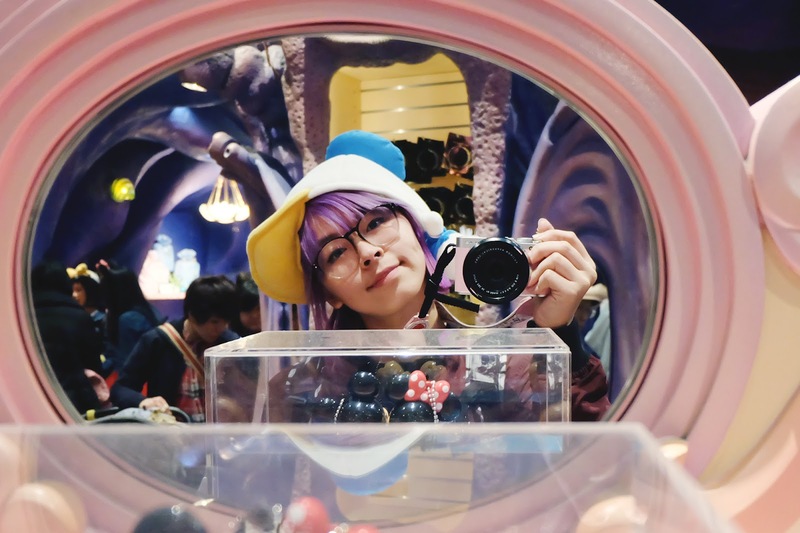 I didn't take any photos inside the store, but you can see it on my video below! You're looking for hot items like crop top, jackets, and jumper? Forever21 is the heaven! 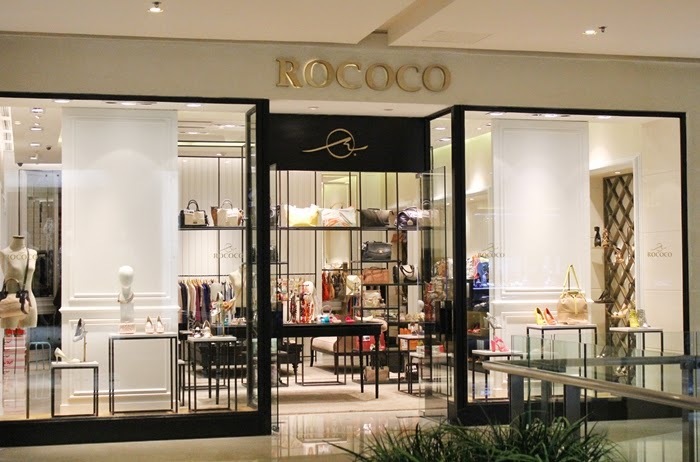 This is another option for you to enjoy shopping fashionable clothes with affordable price :) Honestly, I seldom shop at another shops. I used to shop at Forever21 before H&M came to Indonesia. Next stop is Zara! 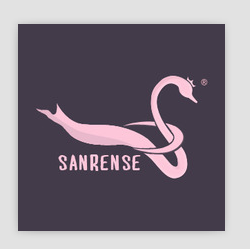 I know most of you know this brand, right? I can see a lot of fashion bloggers, and my friends too, at least own a piece of Zara clothing. I only have a pants from Zara, and it's also a present from my sister so I never shop here, hehe. No, it's not because I don't like it, it's just.....somehow too expensive for me and not really my style. I just love rebel style, you know :p Zara located on the East Mall 1st floor. It's also a big store, so make sure you stop by here! 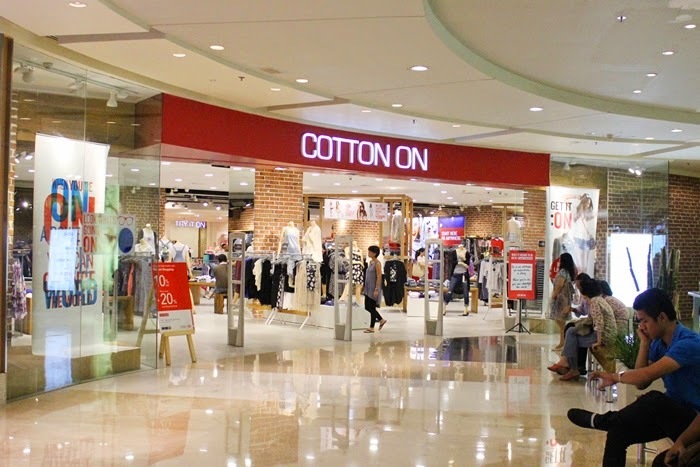 Cotton On is a fashion retail from Australia. 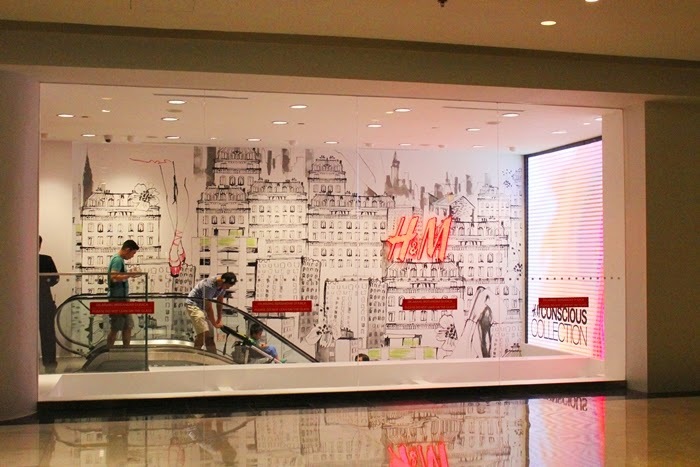 Cotton On has opened almost 1200 stores in 12 countries. 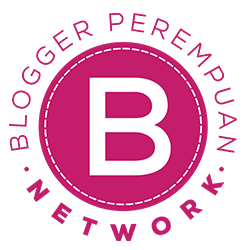 This brand is new for me, I will definitely shop here! The clothes are mostly simple but still fashionable, and it's affordable too. 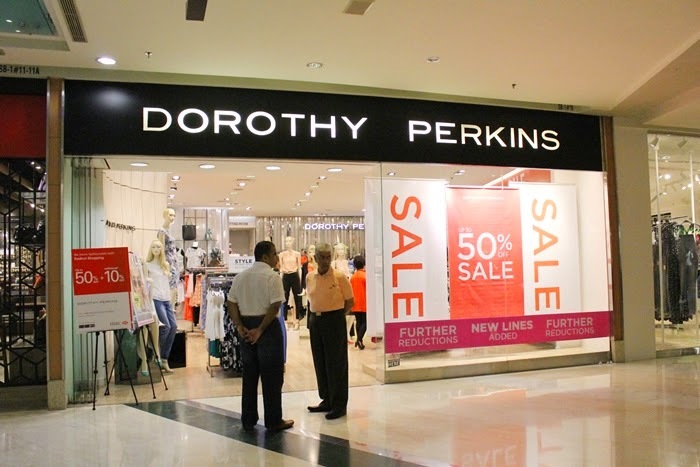 It's located on West Mall, above Forever 21. You can peek into the store on my video! 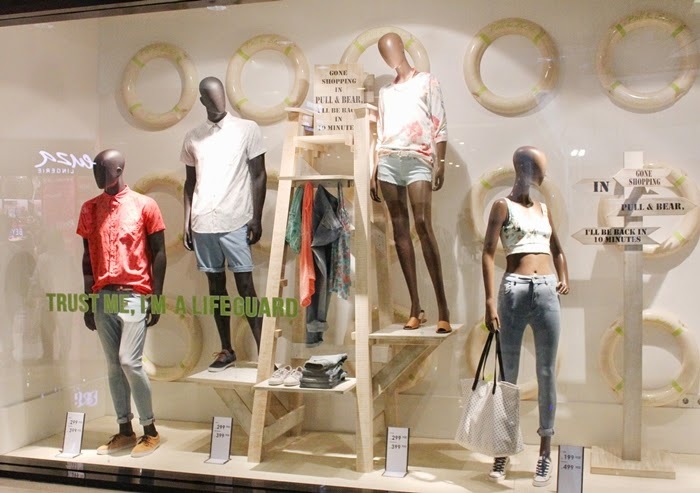 Pull and Bear also offers you fashionable clothes for man and woman, and it also has 2 floors. 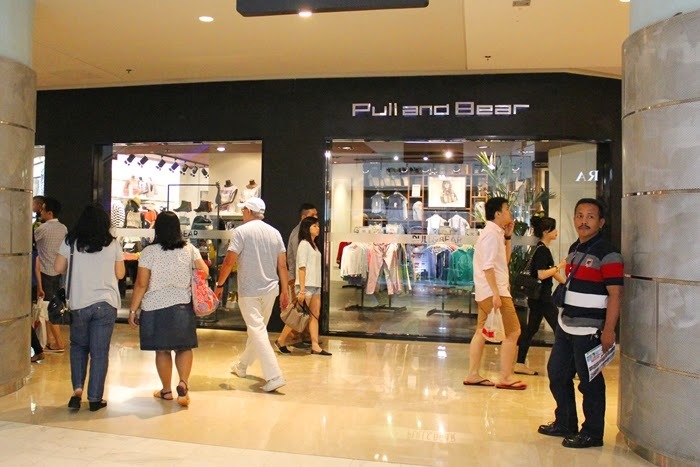 Pull and Bear located on East Mall, near the Zara. 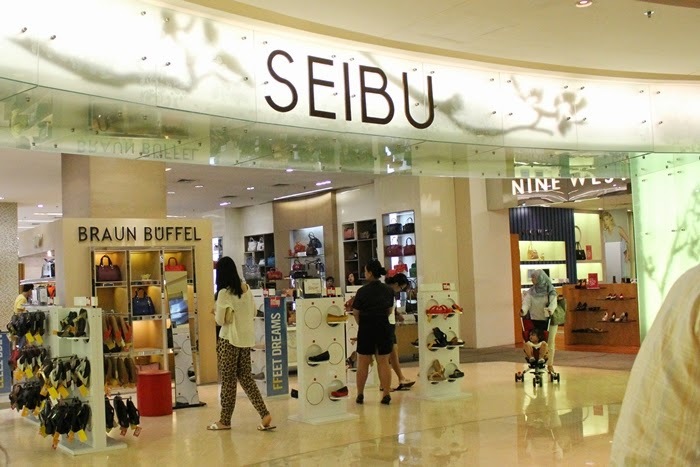 Seibu is a department store where you can find various products and brands. 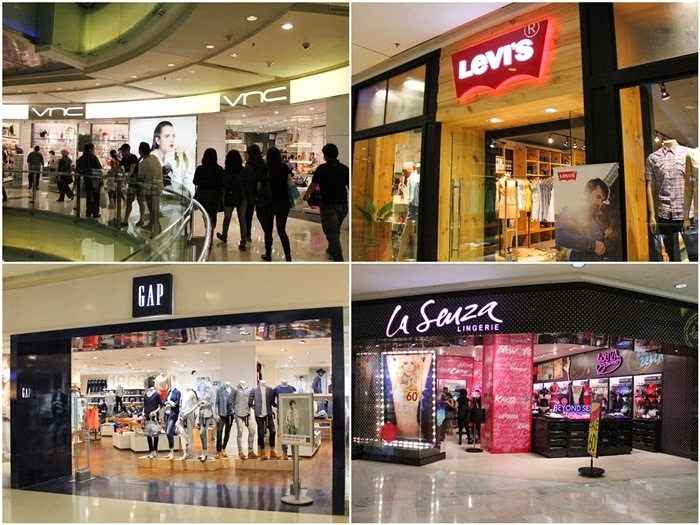 It located on the West Mall, from the G floor, UG, 1st, and 2nd floor to satisfy your shopping desire! Okayyy, let's continue our tour to shoes stores! "A shoe has so much more offer than just a walk." A pair of nice shoes sure can make you more fashionable. 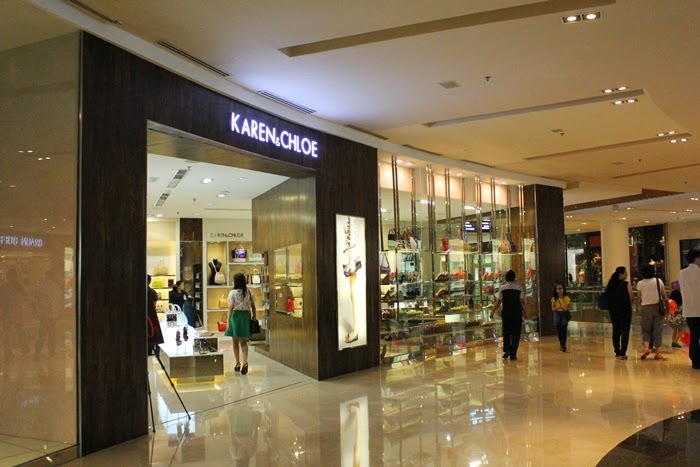 And again, Grand Indonesia is a perfect place to hunt new shoes! Dr. Martens is a British footwear, especially boots. Dr. Martens is like a-really-must-have-footwear for fashionista, included me! I need to save money if I want to buy it. I hope I'm lucky enough to have someone buy it for me, lol This is another reason why I say Grand Indonesia is a fashion heaven! 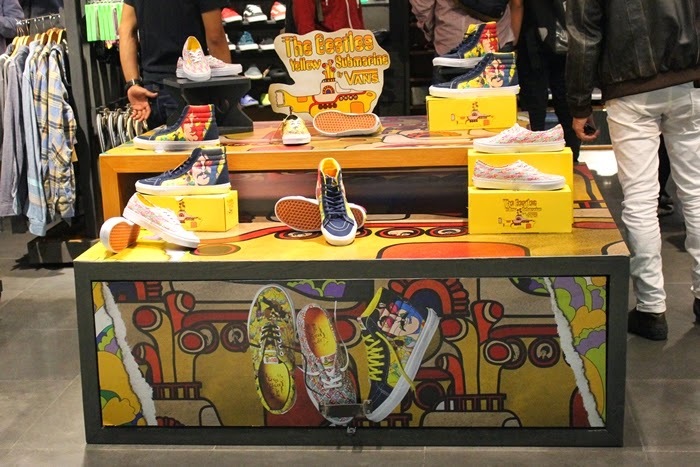 You can only find Dr. Martens flagship store in Grand Indonesia! It located on the East Mall, 2nd floor. 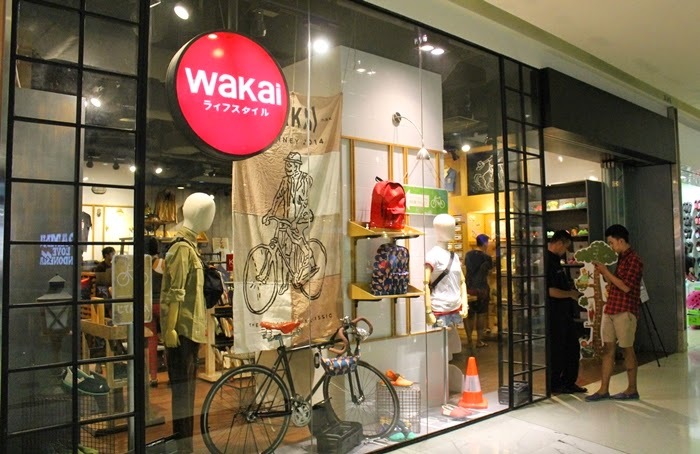 Wakai is a Japanese brand that offers canvas shoes and also clothing. 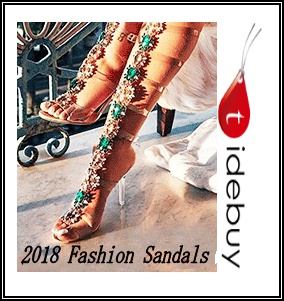 The shoes are really comfortable, and of course with unique and stylish design. You have sporty style? 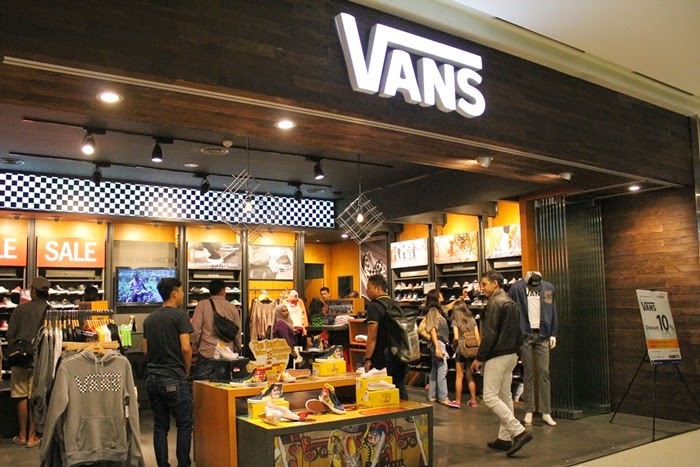 Vans is definitely the answer! Actually not just sporty style, their shoes come out really well with any style. Wearing dress with a vans shoes is cool! Anyway, you can find a lot of things to eat when you're tired of shopping. It also comes with some unique themes, like China Town, LA, etc. You can find almost everything in Grand Indonesia. Just give you tips, you can go to East Mall/West mall by passing "Food Lover" on the 3rd floor. There are a lot of food stalls from Indonesian food, Japanese food, Korean food, etc etc. 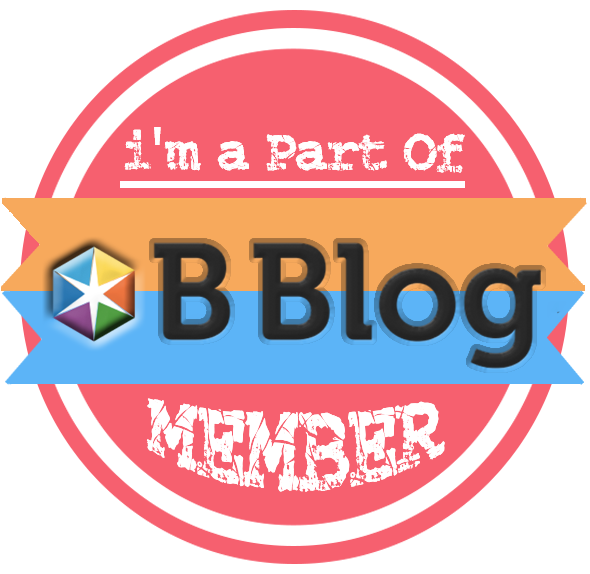 You can fill up your energy before continue to shop! 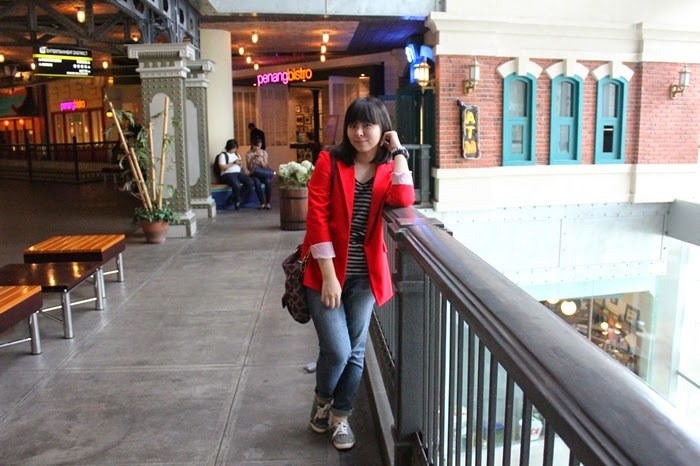 Blazer and shoes are both from Forever21!